Ever since its invention in 2009 and after its boom in 2014, bitcoin trading has only gained in popularity. Lost investors are coming back due to improved fundamentals and lightning network. Even among the general public, bitcoins are being preferred over fiat currency due to decentralization and cheaper transaction costs. Several large and small retailers have started accepting Bitcoin as a method of payment. Many individuals feel secure enough to put a part of their wealth into bitcoins. However, this does not change the fact that the bitcoin has had its fair share of controversy and hesitance. 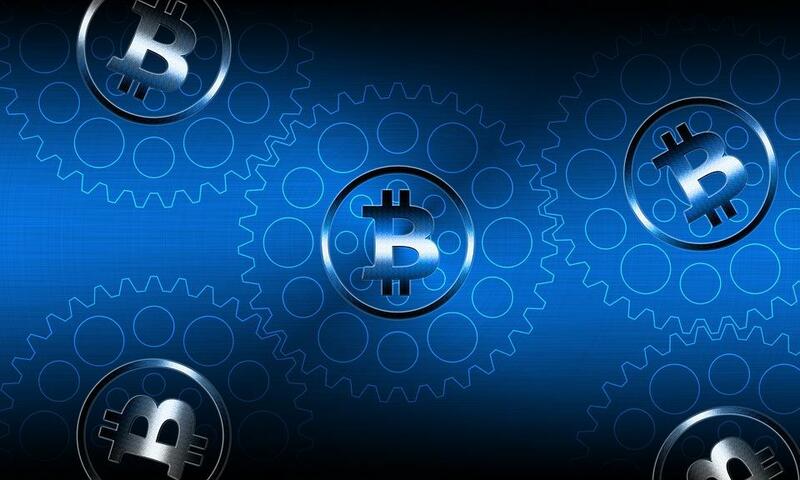 At a time when most organizations are striving to go green, Bitcoin uses an enormous amount of electricity to carry out processes. In November 2017, the electricity usage of one network surpassed the electricity usage of the entire country of Ireland. Even after this, demands have only grown, resulting in higher electricity usage. If widespread usage and growth of cryptocurrencies is the hope, then this is a problem of grave notions. If things get worse, usage of bitcoins could actually result in climate change and cause global warming at a much greater degree! When bitcoin had just found its place in the market in 2014, one of the biggest reasons why people were preferring it were no transaction costs. From ‘almost free,’ the transaction cost has gone up to a hefty $28 as of December 2017. It is necessary to understand the concept of a transaction fee before we start criticizing the idea. A transaction fee is the cost incurred by miners. The miners feed the ledgers with bitcoins that have already been created. 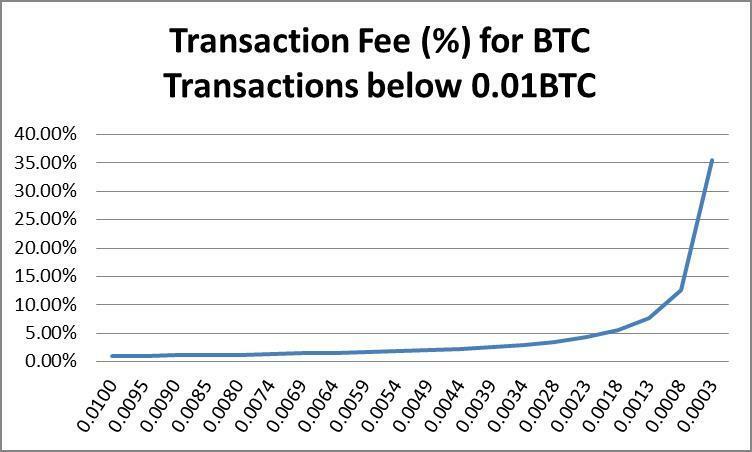 Transactions with a low value have a relatively higher transaction fee as security while very high transactions enjoy a lesser fee. Read: What is Bitcoin’s Lightning network? For example, a transaction of about $100 through used to incur a fee of $15 which is a pretty high amount to be paying for such a small transaction. Transaction fees might go down with higher hashing power and if the blocks are found faster. We have several cases where people complain about transactions not being confirmed even after an odd 2 hours. This is actually a direct outcome of the fees. A transaction with higher value is processed faster than a transaction with lower value. Any bitcoin transaction is left unattended until a miner decides to process it and solve the block. Even block sizes are limited and only a certain number of transactions can be solved in a given time frame. The number of transactions decrease with the increasing number of users. This could take anywhere between 10 minutes to never. However, faster transactions can be promised with higher transaction values. In May, 2017, there was a worldwide cybersecurity ransom attack. Computers were locked and money was demanded. 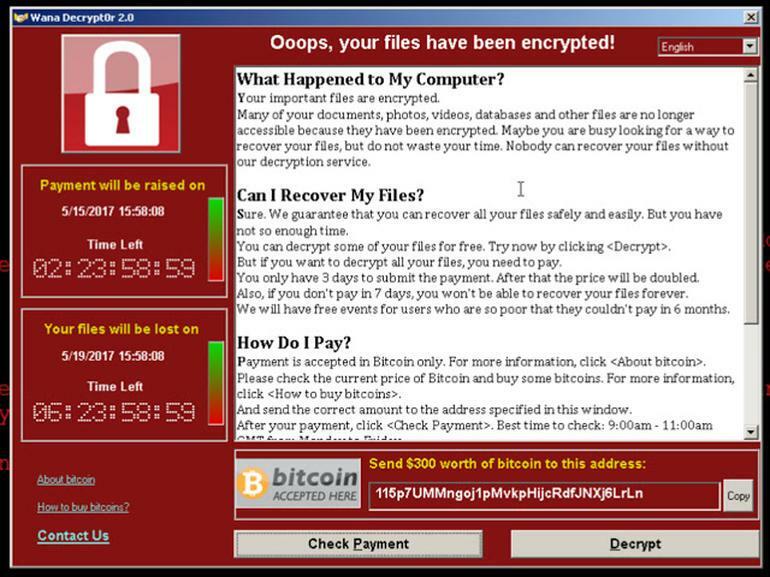 This attack was called WannaCry. The attackers received their cash in the form of bitcoins. What was thought to be the bitcoin’s biggest plus point also turned out to be its biggest weakness: Anonymity. Criminals love bitcoins, it is anonymous, it is easy and currently is under no higher authority. The lack of regulation makes it easy to subject it to theft, scams and frauds. Every bitcoin transaction is permanent and irrevertible which makes it all the more harder to retrieve stolen bitcoins. 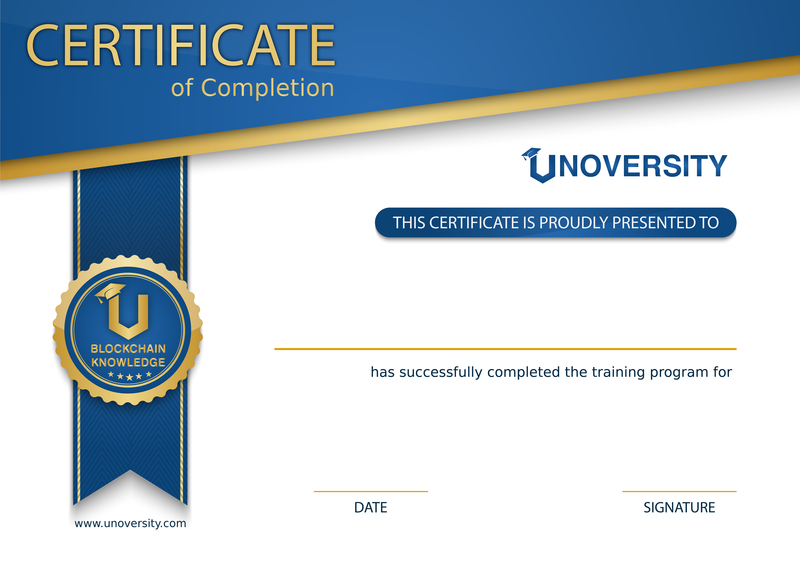 Once money is transferred, little can be done. Decentralization, while it does have its own perks, proves to be a huge problem in the case of bitcoins.. Every person with a bitcoin wallet is now responsible for its security. There is no bank to insure you, or cancel any fraudulent transactions. The rising value of bitcoins also mean that hackers will be more and more interested in it, and the vulnerability doesn’t make their break in impossible. As long as bitcoin is competing with fiat currency, it will always fall back in the race when it comes to agreeing with the general masses. Since it is an intangible object, people will be more hesitant to trust it. With fiat currency, you can see what you are paying and understand how much you are paying. With bitcoins, people firstly have to face the huge issue of their volatility, it takes up varied values over a limited time frame and people are not very comfortable with that. People need to be educated about the Bitcoin to be able to apply it to their daily working lives. If you are not aware of where and how to use it, the bitcoin is basically redundant. Even though retailers have started accepting bitcoins, these are mostly small businesses and even they are very few in number. Unless major companies start accepting bitcoin, it will always be unacceptable at lesser stages. Next What happens to bitcoin forks?